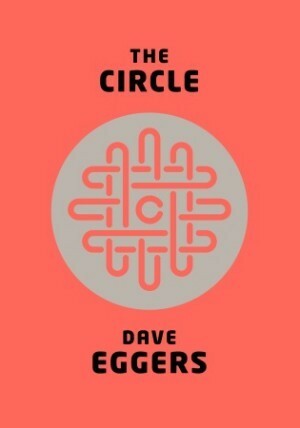 Special shout out to Midsummer Contributor, Brittany, for reading and reviewing The Circle! This novel was a friend’s choice in our book club. I was only supposed to read half the novel for our first meeting but I couldn’t stop. I ended up reading the entire book and I LOVED IT. Yes, I have read books that have a similar storyline (very 1984ish) but I was really able to relate to this specific portrayal. This is my first time reading the author, Dave Eggers, but I will now be looking into more of his work. The Circle is a powerful tech company that is slowly taking over….basically everything…the way you shop, the way you interact with others, and even the way the government works. In my mind I pictured something along the lines of Google or Facebook. The Cirlce made me question my own presence on social media. It made me question the power of the internet in general. It’s quite chilling because I could potentially see this as our future. There were multiple times when I put my book down and just thought, “Holy crap. 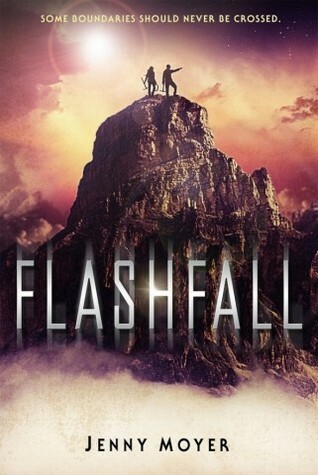 This could really happen.” This novel made me ask questions. What are our limits as a society when it comes to sharing knowledge? Where is the line between innocent curiosity and breaching privacy? Are we becoming dependent upon instant gratification? Some of the ideas and beliefs of the Circlers are just mind blowing. For instance, if you don’t post a picture of yourself surfing in Costa Rica then you are selfish and are denying others the opportunity to be involved in the experience. Their belief is that everyone is entitled to ALL knowledge and “sharing is caring”. Out of context it seems obviously insane, but Eggers brings you so deep into the Circle that these radical ideas begin to make sense. It brings forth your true notions on how society and privacy should be constructed. Mae is such a wonderfully well written character. I loved watching her journey in finding her place within the Circle and the unraveling of her humanity. I’m super pumped because this is going to be a major motion picture with Emma Watson, Tom Hanks, and John Boyega. It looks SO good! Eggers does an outstanding job with this novel. And let me just say, the ending is awesome. 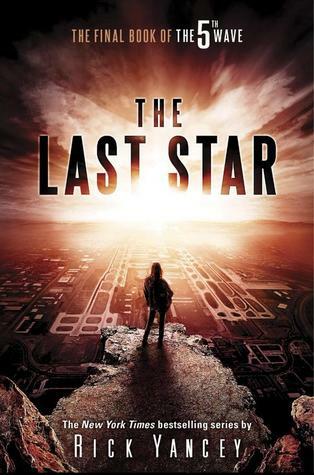 Okay, so the title may be a BIT misleading as there aren’t any advanced copies of The Last Star as it is an embargoed book. 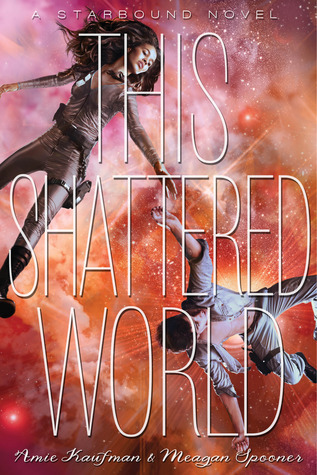 However, Midsummer Reads has teamed up with Penguin Teen in order to giveaway a prize pack celebrating the series ender, The Last Star! The winner will receive a special edition Tote Bag for The Last Star, a sampler of the final installment, a poster for the novel, AND copies of the first two novels, The 5th Wave and The Infinite Sea! So while we can’t give you the new novel, we are giving you just about everything we can. You can enter a number of ways, so get to it! Giveaway will end on March 29, 2016 at Midnight. Evie was almost seduced by the life of comfort that Death offered her, until Jack was threatened by two of the most horrific Arcana, The Lovers. She will do anything to save him, even escape Death’s uncanny prison, full of beautiful objects, material comforts and stolen glances from a former love. 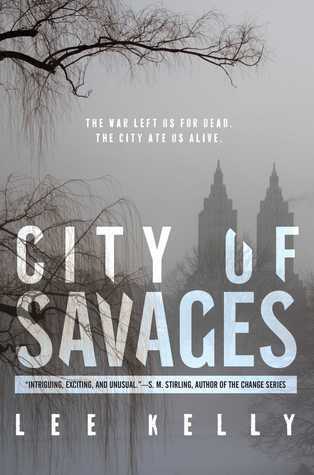 Despite leaving a part of her heart behind with Death, Evie sets out into a frozen and perilous post-apocalyptic wasteland to meet up with her allies and launch an attack on The Lovers and the vast army they command. 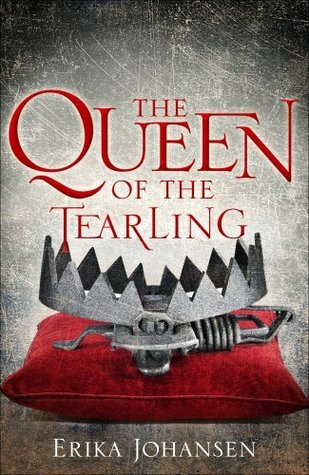 Such formidable enemies require a battle plan, and the only way to kill them once and for all may mean Evie, Jack, and Death allying. Evie doesn’t know what will prove more impossible: surviving slavers, plague, Bagmen and other Arcana or convincing Jack and Death to work together. My goodness, Kresley Cole is going to kill me with feels one of these days. Before you go forward with my review, be sure to check out my reviews of the first two installments, Poison Princess and Endless Knight. So Dead of Winter picks up a few days after the end of Endless Knight, with Evie wandering around and following the other Arcana calls so she can find everyone in order to rally the troops to rescue Jack. Now, after Jack’s behavior and incessant lying over the last two novels, I was particularly irritated with her desire to still be with him romantically. Especially after Evie was finally being treated with love and respect by Death (Aric), although he made a very questionable decision at the end of Endless Knight as well. While the last novel really cultivated Aric’s character and his past and present relationship with Evie, this one does focus a little bit more on the “games” going on between the Arcana and we are introduced to the High Priestess and the Lovers, officially. Not going to lie, no matter how youthful Cole described Circe as, I just kept imagining Ursula from the Little Mermaid as speaking to Evie. (Whoops) The lovers were delightfully creepy, and their absolute adoration of torture and pain was just a really good way to make them distinctly evil, especially after Death (who started off as an enemy) as been so wholly redeemed throughout the other two novels. Evie has really grown into herself and finally begins to gain more control over her powers, in the sense that they are no longer reliant specifically on the sun or on fertile Earth. 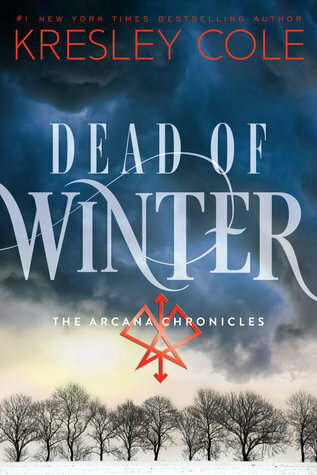 But while there is definitely a good amount of action in this installment of the Arcana Chronicles, there is still a large part of the narrative that is focused on the love triangle that is going on between Jack-Evie-Aric (Death). 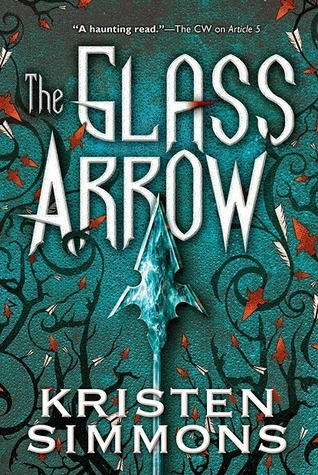 Typically, I really do not enjoy love triangles because they are just such an overused trope in young adult literature. However, since Evie seemed to really be divided between both Jack and Aric, it makes that aspect of the story much more fulfilling. Although, I’m firmly on Aric’s side of the love triangle, waving my hands and stamping my feet wanting Evie to pick him. Now, this part may be a BIT spoilery: But I’ve read some reviews that are picking up on the possibility of Jack being part of the Arcana as well. Someone speculated that he could possibly be one of the four cards that haven’t appeared in the series yet: The Chariot, The Hanged Man, The Wheel of Fortune, or The Sun. Specifically I’ve noted that The Hanged Man is a popular speculation for his character. While it would be cool for Jack to be part of the Arcana, I don’t understand how he couldn’t have been “activated” at this point in the story, but if that comes to pass, I’m sure that Cole would provide a worthy explanation. Either way, Dead of Winter gets 4.5 Bards.